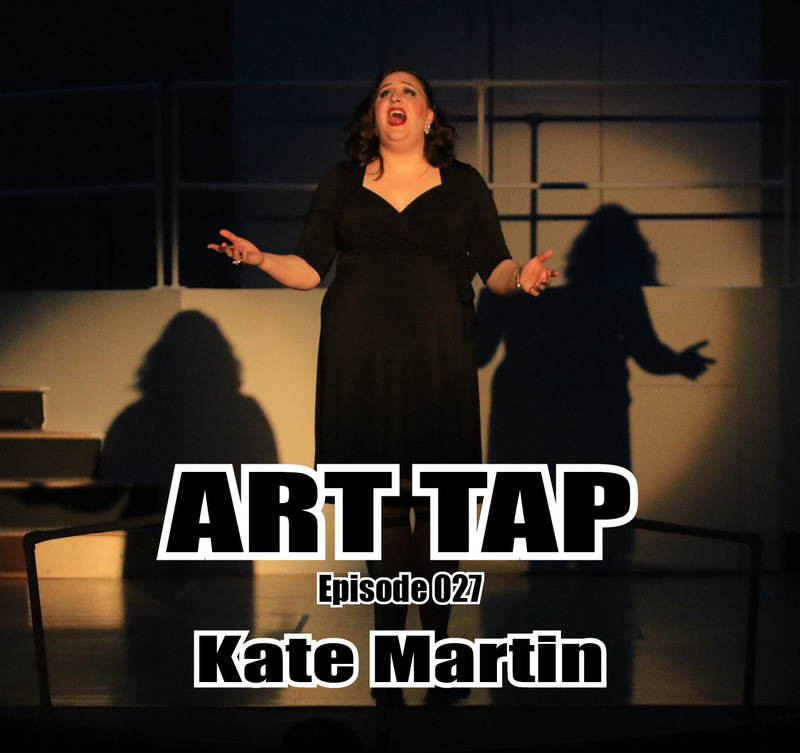 On tap this week is an interview with Kate Martin, actor, singer, director, and office manager for Civic Theatre of Greater Lafayette, who also happens to be my daughter. A good deal of the discussion centered around Civic Theatre, the website for which is https://www.lafayettecivic.org. There you can find out about their programs and schedule of upcoming auditions and performances. Kate makes mention of a number of podcasters and YouTubers, including: Grace Helbig https://www.youtube.com/channel/UCIiBf-JbtCazHSFqXV4JgoA, The Show with Sam and Joe https://soundcloud.com/theshowsamandjoe, The Smartest Man in the World with Greg Proops http://www.gregproops.com/blog/, Doug Loves Movies http://douglovesmovies.com, and Adventures in Roommating http://www.adventuresinroommating.com/home. I mention a couple of narrative podcasts I’ve become aware of: Welcome to Night Vale http://www.welcometonightvale.com and Lore http://www.lorepodcast.com. On top of all that, Kate offered as a Look-Up, Tumblr (https://www.tumblr.com), as a source for a wide variety of individual contributions, thousands of Look-ups if you will, and for her a nightly inspiration of ideas and thoughts. Check out this episode! And please check out the links to our guests and discussions. Remember to find/like/follow us @ArtTapPodcast on Facebook, Twitter, and Instagram. 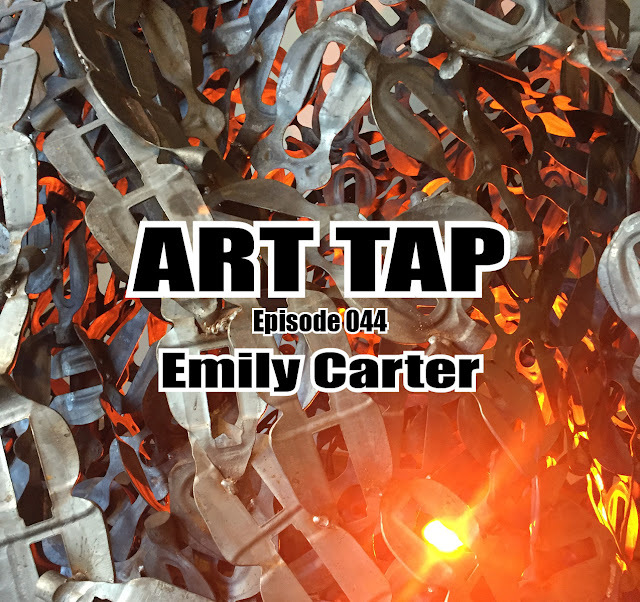 And ART TAP is available on iTunes so look for it, subscribe, and leave a rating and review. I’d love to have your feedback.